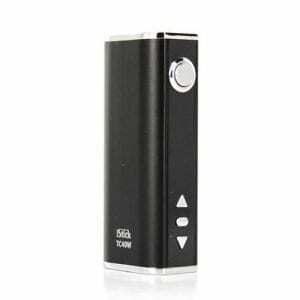 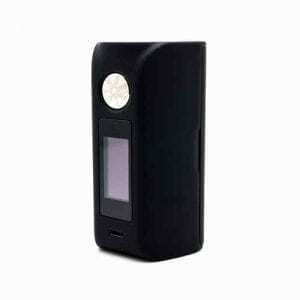 The Tesla Vape POKER 218W Box Mod is a visually striking high-performance vape system, integrating a lightweight construction with extensive temperature control suite and output chipset. 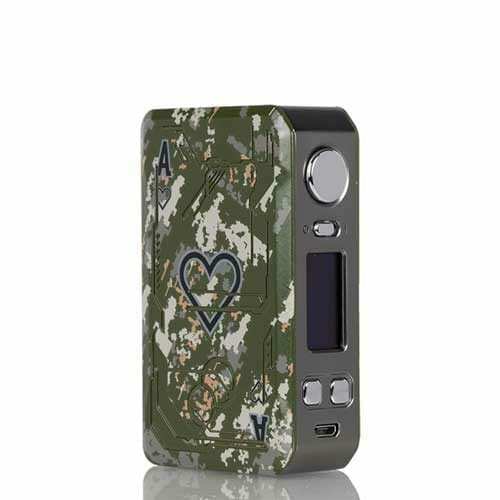 The Tesla Vape POKER 218W Box Mod is a visually striking high-performance vape system, integrating a lightweight construction with extensive temperature control suite and output chipset. 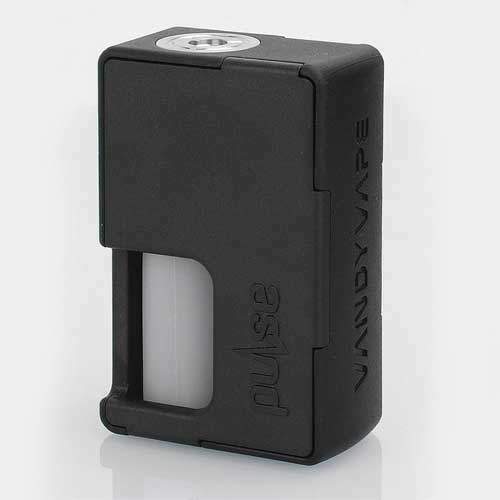 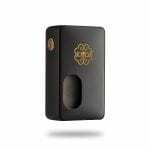 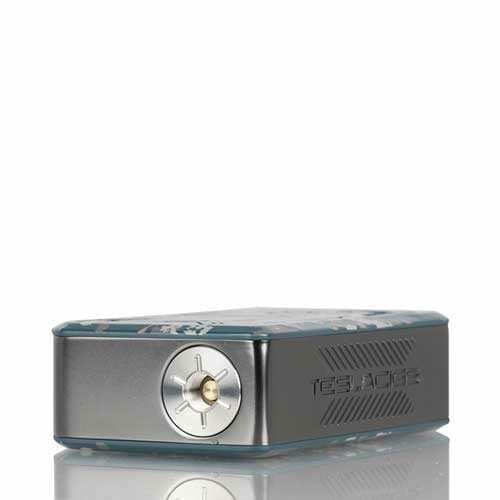 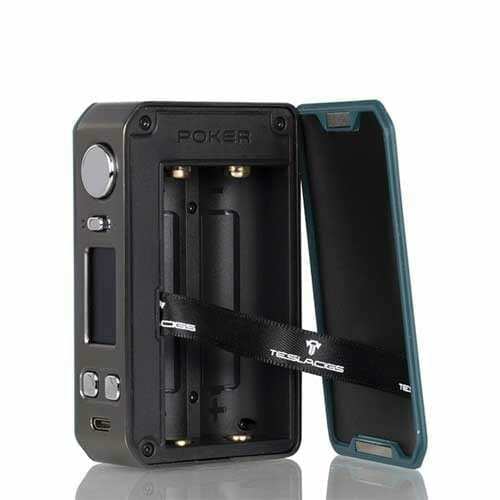 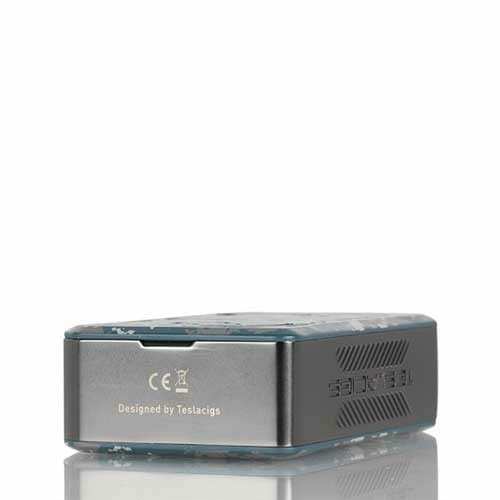 Nestled behind a magnetic battery door, two high-amp 18650 batteries sit to power the Tesla Vape POKER Box Mod, allowing for wattages up to 218 and resistances as low as 0.05ohms. This wide range is achievable due to the proprietary chipset within, unlocking the full potential of the extensive temperature control suite accepting wires of nickel, titanium, or stainless steel composition. 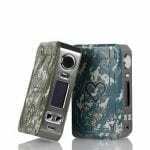 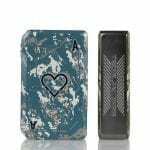 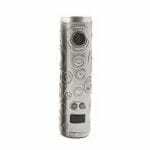 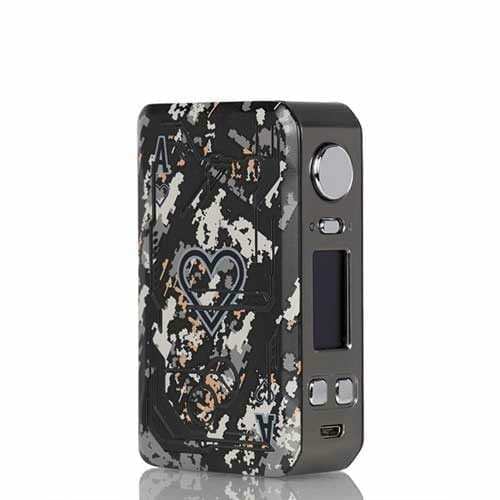 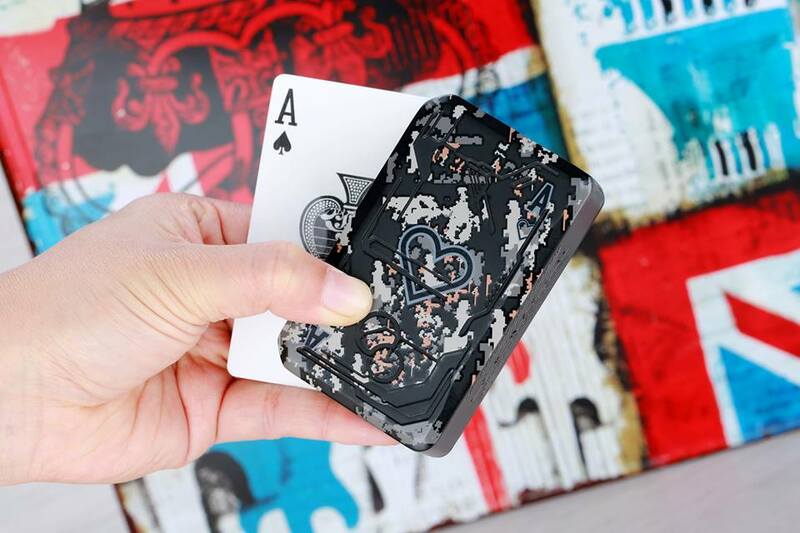 Visually, the Teslacigs POKER Box Mod sports a colored digital camouflage graphic design with an overlaid playing card graphic, making for a desirable design.